The island nation of Africa, Mauritius is flocked in by tourists from all over the world and equally loved by all. The country is known for its tropical weather and lush-green mountains – a paradise for nature lovers! The rainforests, national parks, wildlife, beaches as well as the nightlife of this island nation effectively attract travelers of all types. 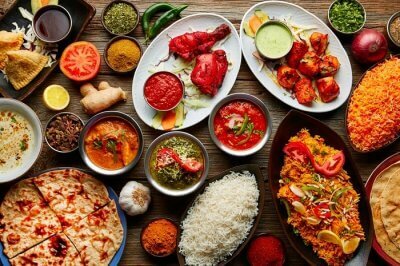 Mauritius is considered to be one of the major tourist destinations globally and therefore comes at the 56th position when international tourism is considered. Regionally, the island nation ranks 3rd. 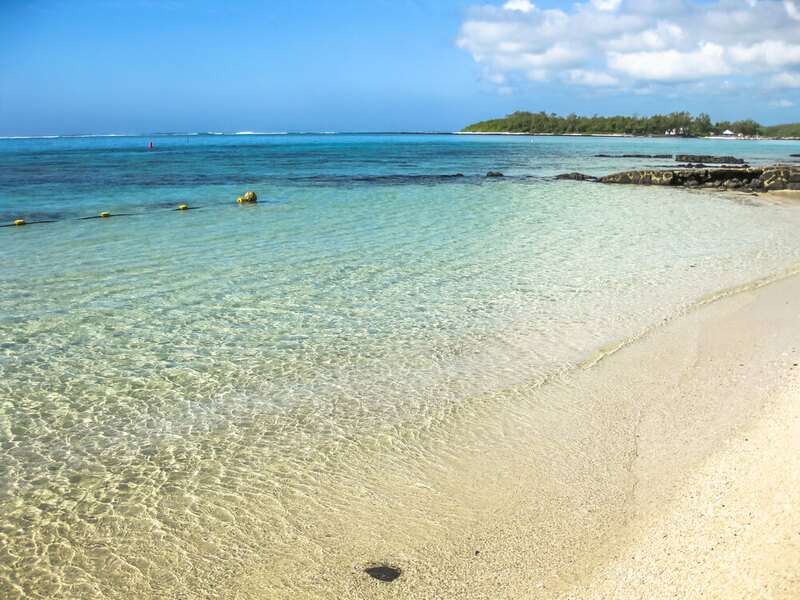 People don’t visit the island of Mauritius to only behold the mountains, or flora and fauna of the country, as the place is also loved by adventurists. 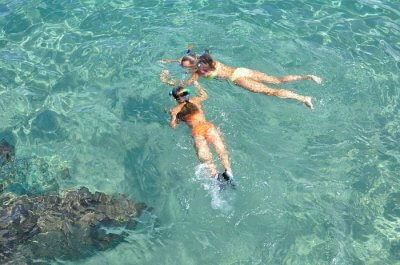 Mauritius is a hub for various adventurous activities like hiking, trekking, and various water sports like snorkelling. 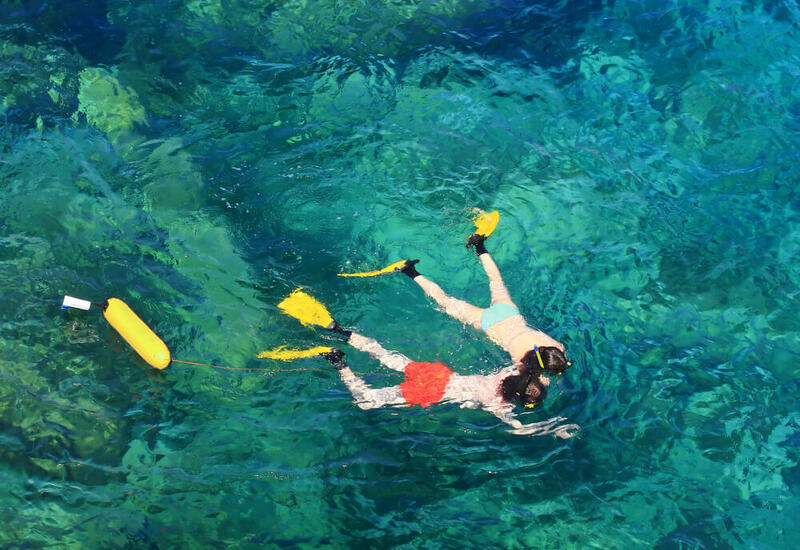 When you think of snorkelling, head to Pamplemousses. The district of Pamplemousses, like any other Mauritian district, is historically and culturally significant. 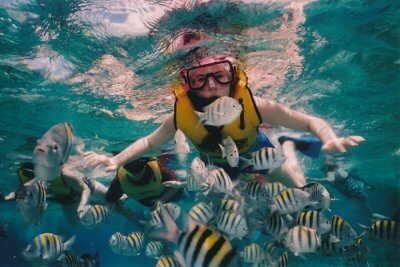 Snorkelling in Pamplemousses is experienced and loved by most of the tourists. There’s a couple of places in Mauritius that have been inscribed under the UNESCO World Heritage Sites – Le Morne Brabant (2008) and Aapravasi Ghat (2006). The third site that is yet to be recorded in the list is Black River Gorges National Park. Port Louis, the capital city of Mauritius is considered to be the cultural, economic as well as political hub of Mauritius. It is the most peopled city in the island nation and is looked after by Municipal City Council of Port Louis. The capital city also holds historical significance. Port louis was considered a harbor back in the year 1638 and was the country’s administrative centre in 1735. Moreover, the city is named after King Louis XV. Mauritius was colonized by French, Dutch, and British and became independent in the year 1968. This is why, a lot of French, Dutch, or British influence can be seen in the island nation. Since then, the country has witnessed a lot of growth and development. At this point, however, Mauritius is considered to be the only country in Africa that is predominantly Hindu. 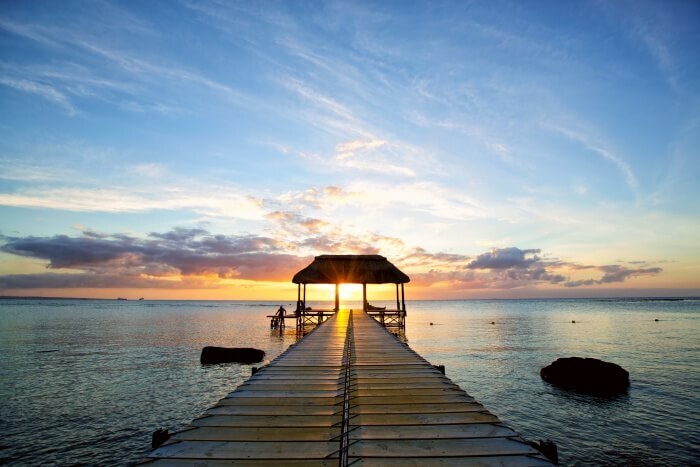 Being a rich blend of multiple languages, ethnicities, and cultures, Mauritius welcomes its guests with utter warmth. The forerunners of Mauritian literature are considered to be writers like Marie-Thérèse Humbert, Ananda Devi, Malcolm de Chazal, J. M. G. Le Clézio, Aqiil Gopee, Khal Torabully, Dev Virahsawmy, and Shenaz Patel. 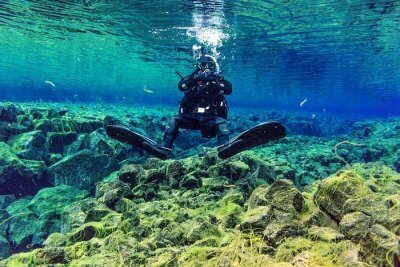 Experiencing snorkeling in this district is one of the best things you can do in the island of Mauritius. 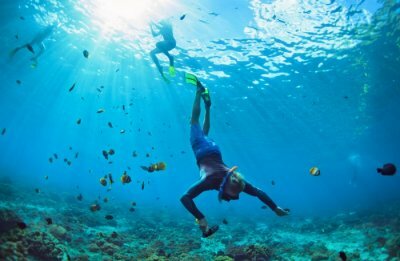 While exploring the places in and around Pamplemousses, stopping by at one of the beaches to undergo snorkelling experience would make your vacation thrilling! 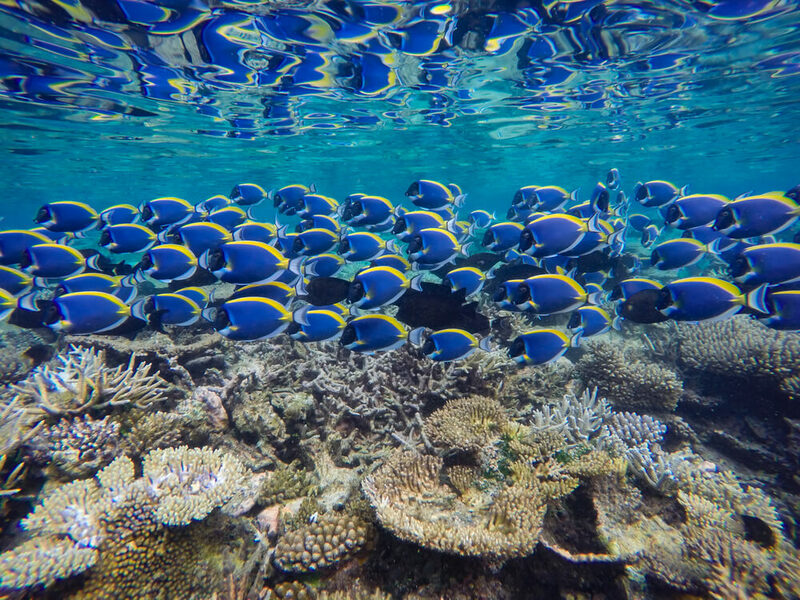 Read More: Mauritius Snorkeling: A Guide For Snorkeling In This Scenic Island Nation In 2019! 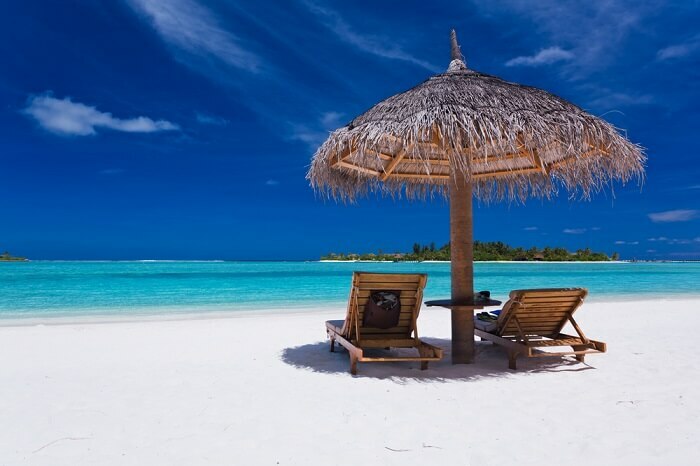 Honeymooners, families, and friends, Mauritius is a tourist destination that caters to all! The tropical weather and dense greenery make people never want to leave this island. Make your Mauritius trip more happening by experiencing snorkeling in Pamplemousses whilst enjoying the natural wonders of this country!